Highland Lake Cove is delighted to welcome L/L Research and the Asheville Law of One Study Group. For those who need lodging during your stay here, please take a look at the options detailed below. Because the event starts on Thursday evening and ends on Sunday evening, we offer options for staying 3 or 4 nights, depending on your needs. Please note that lodging check-in is between 2:00 – 5:00pm on your day of arrival, and lodging check-out for most options is no later than 11:00am on your day of departure. If you check out of your lodging on the morning of Sunday, June 2 and need a place to store any belongings for the rest of the event on Sunday, we can provide space for that. This page is for lodging registration only. Please be sure to register for the event itself separately. Towels, linens, and soaps are provided for each guest. 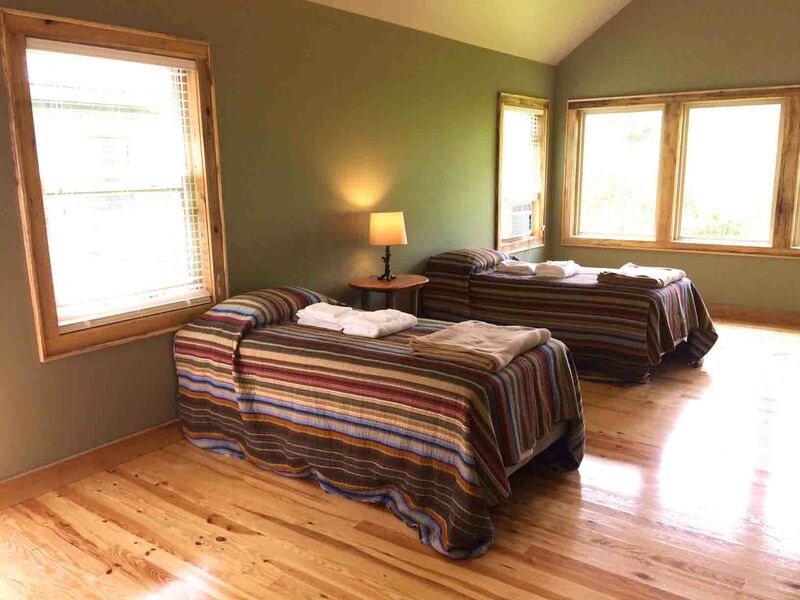 Private rooms in the retreat house are $55 per room per night, plus a $15 non-refundable reservation fee. Sleep in a forest grove or an open grassy area, surrounded by trees and stars. Camping is all within a short (1 minute or less) walk of the Sanctuary in the Pines, and includes the use of a bath house and does not include tents, linens, or toiletries. Camping is $15 per person per night, plus a $15 non-refundable reservation fee. Shared cabins (2 per room) with shared bath houses are $50 per person per night, plus a $15 non-refundable reservation fee. 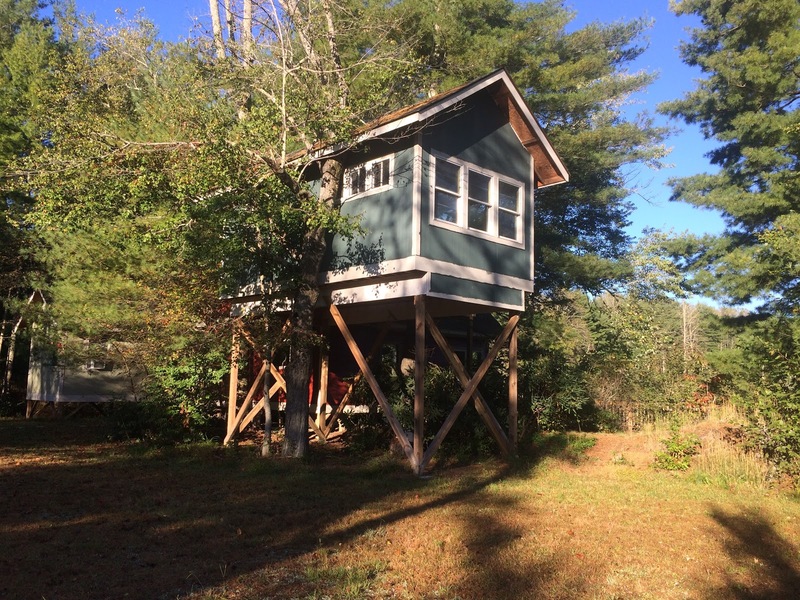 Cabins are on average a 1 – 3 minute walk from the Sanctuary in the Pines. The Cottages in the Garden Hamlet are a charming collection of private cottage homes (with A/C) that encircle a working farm pasture. 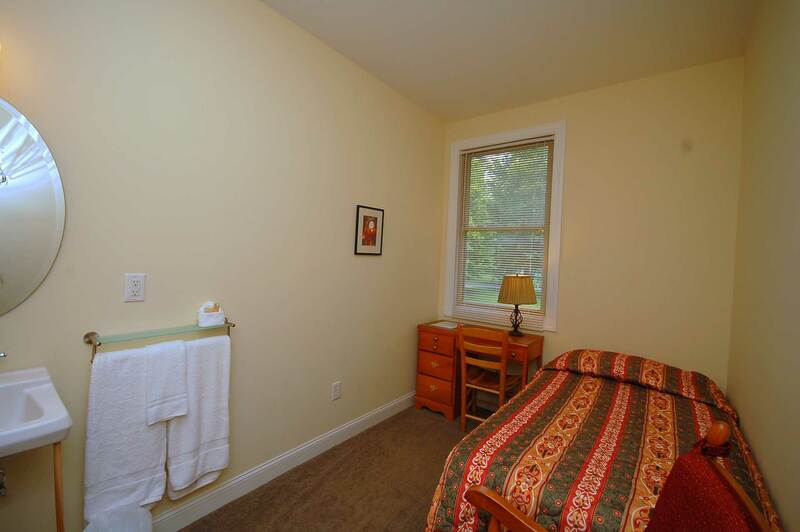 All amenities are provided including bedding, linens, towels, dishes, cookware and more. 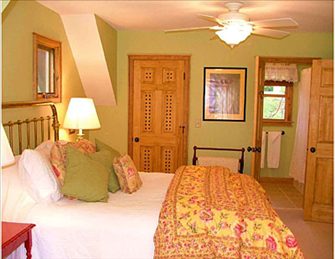 Shared cottage rooms (2 per room) with shared bathrooms are $70 per person per night, plus a $15 non-refundable reservation fee. 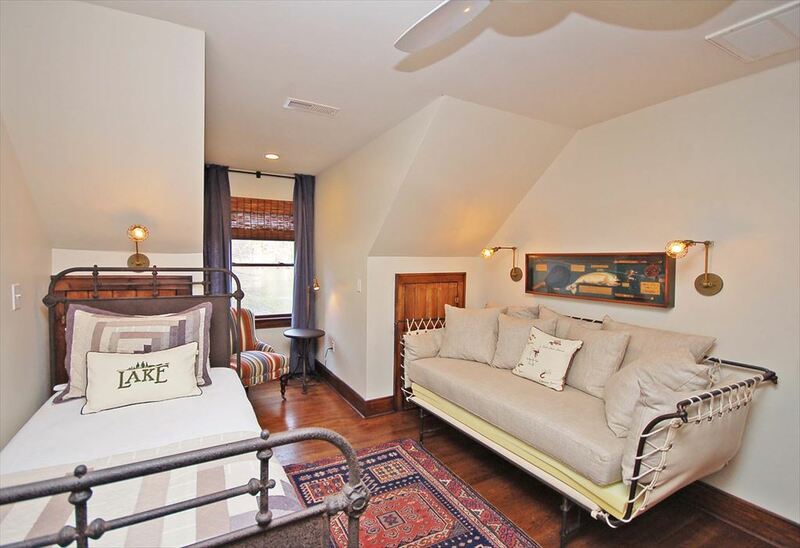 Private cottage rooms are $95 per person per night, plus a $15 non-refundable reservation fee. 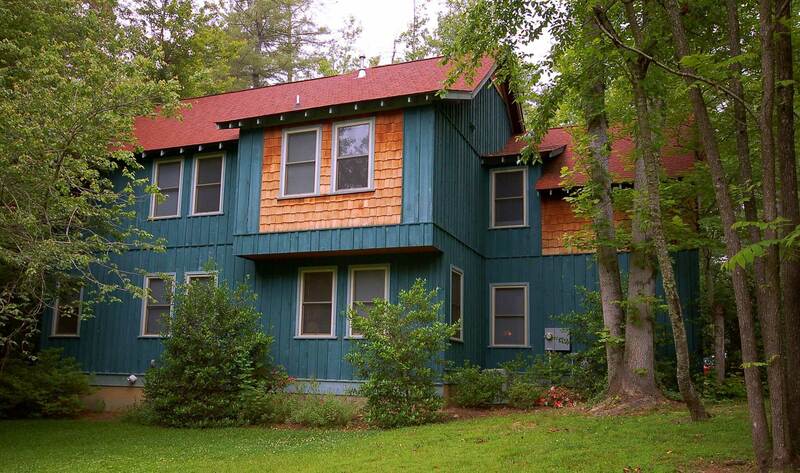 Cottages are on average a 1 – 3 minute walk from the Sanctuary in the Pines.